Bounty Killer stopped midway his set at last weekend’s Jamrock Reggae Cruise to take a few shots at Foota Hype. The dancehall legend performed a well received set on the show but during his set he paused to shout out to several dancehall personality most of whom he has been friends with for many years including Baby Cham, Elephant Man, Harry Toddler and even Tony Matterhorn and Firelinks. “The list is so long I don’t even have time to take about it, I am just shouting out the earlier ones,” Killer said on stage before dissing Foota Hype. Killer said some more things about the sound system selector/producer in the video below posted by OnStage. Earlier this year Foota Hype did an interview where he said that Bounty Killer was not among the hot artists in dancehall because he is working with the wrong producers. 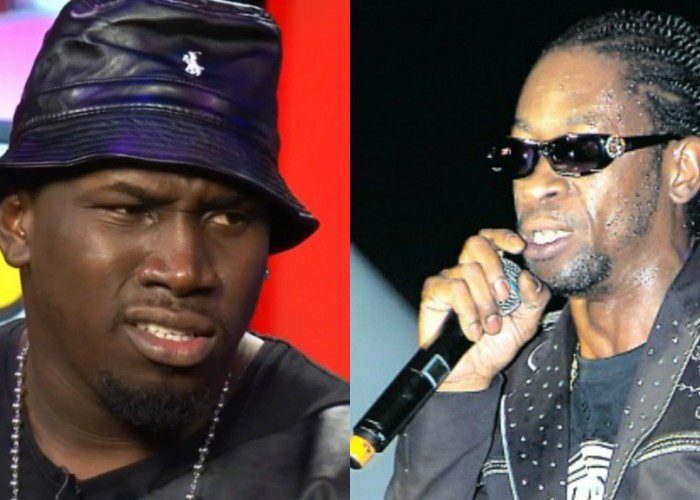 “Bounty Killer there as a giant, but him not really hot because him a voice for the wrong producers,” Foota said.